Find Your Files Faster: How to Expertly Organize Your Digital Photos [Craftsy]. Organization is critical to successful photography - otherwise, you'll never be able to find your shots after you've taken them! 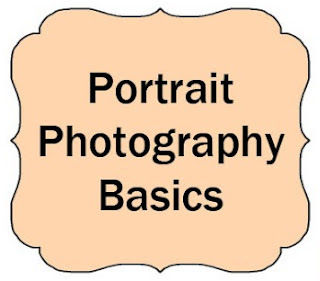 Portrait Photography Basics. These four main tips will teach you everything you need to shoot amazing portraits! 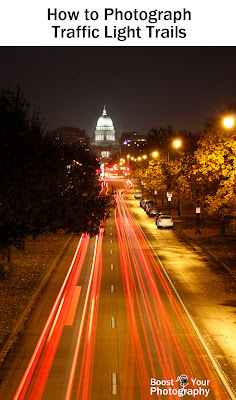 How to Photograph Traffic Light Trails. Ever wanted to capture those alluring shots of long streaks of traffic? Find out exactly how with this informative post. The Diptych: double the power of your photograph. A dipytch or collage of two photographs can be an interesting exercise to fuel your photography creativity. 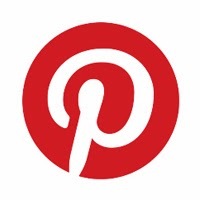 Check this post for ideas and inspiration. Easy Photography Upgrade: Get a Remote Shutter Release. For less than $10, you can buy a simple corded remote shutter release that will dramatically increase the range of photography and photography situations that you can capture. This post highlights the styles and subjects that can particularly benefit from a basic remote. 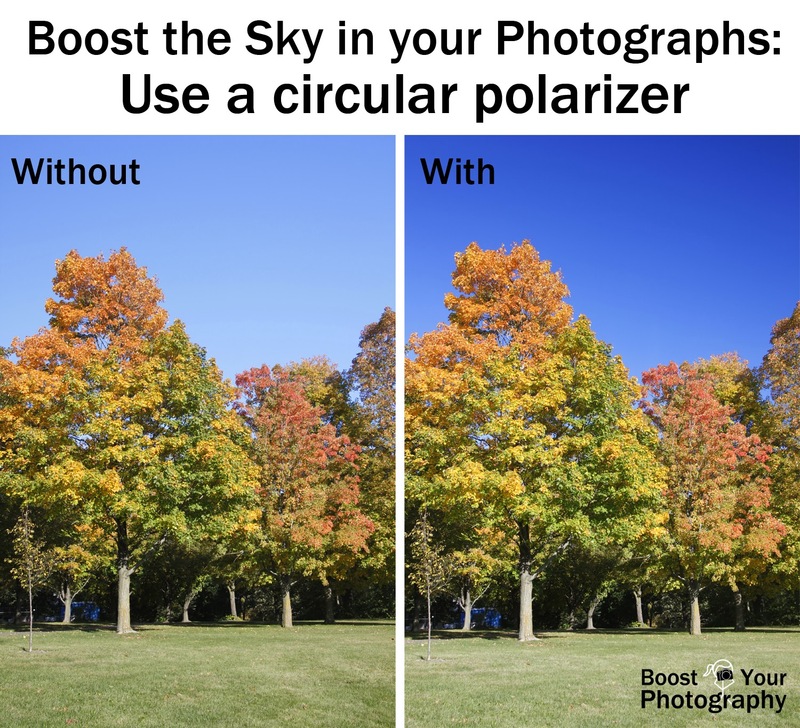 Improve Your Fall Photography: Use a Circular Polarizer. 'Tis the season for fall colors (at least around here). If you want an easy way to improve your fall photography - and to really make those bright colors pop - consider investing in a circular polarizer. This post lays out all the details about how to choose and use a polarizer.